The High Court has directed the authorities concerned to remove all the risky electricity poles from the roads and highway by the next 60 days. The bench of justices Sheikh Hassan Arif and Razik-Al-Jalil passed the order on Thursday (Feb 14) after a hearing a petition on the matter. 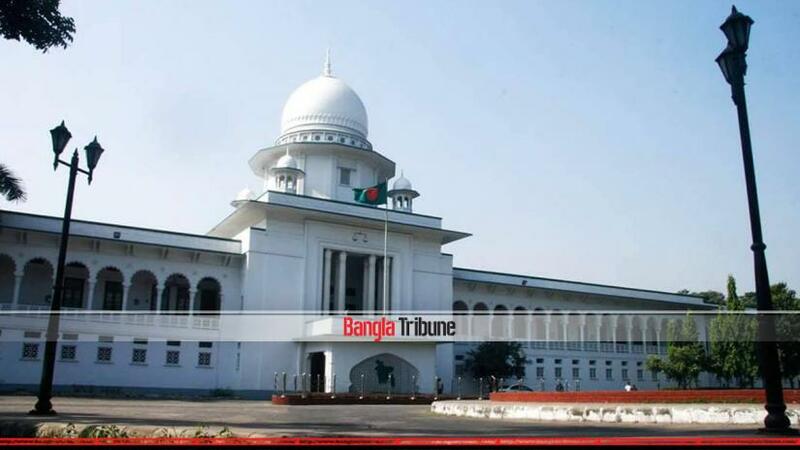 Supreme Court (SC) lawyer Barrister Syedul Huq Sumon moved for the plea while Deputy Attorney General Mokhlesur Rahman represented the state. Following a report published in a national daily, Syedul Huq Sumon filed a petition with HC seeking its directive on the government to remove the poles.